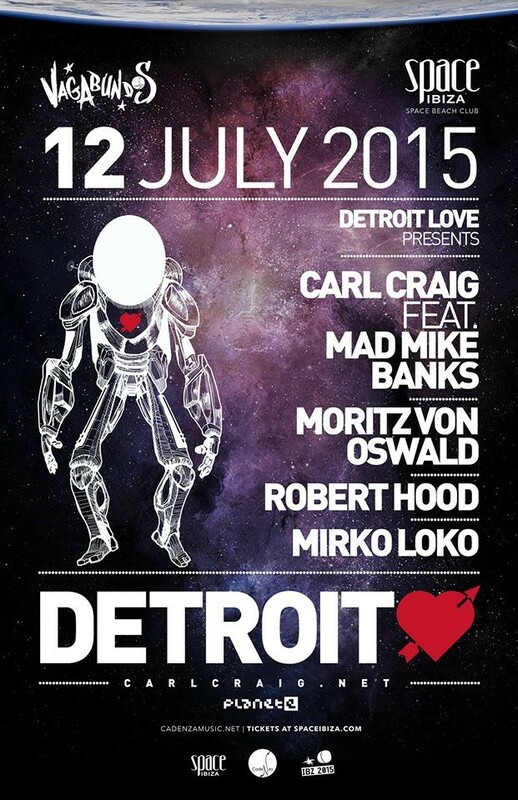 Detroit Love returns to the Space Discoteca today with Carl Craig, who is joined by Mad Mike Banks playing keys over Carl’s Moog-infused 4CD-deck set, Moritz Von Oswald, Robert Hood and Mirko Loko. ‘Detroit Love’ is a new concept from Carl, designed to bring together and support the sounds of Detroit, and take a little of the techno brotherhood to clubs and festivals the world over. 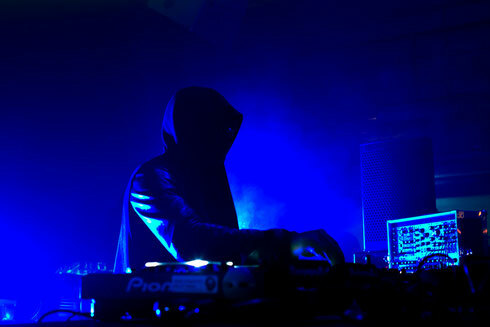 The new home for Detroit Love, Space Ibiza, is the venue where he first DJ’d on the island. The opening party on 14 June saw Carl joined by one of Detroit’s brightest rising stars, Jimmy Edgar, alongside one of the biggest fans of Detroit artists and music, Heidi. The rest of the dates will bring artists including Derrick May, Moodymann, Magda and a special finishing show with Octave One playing live.